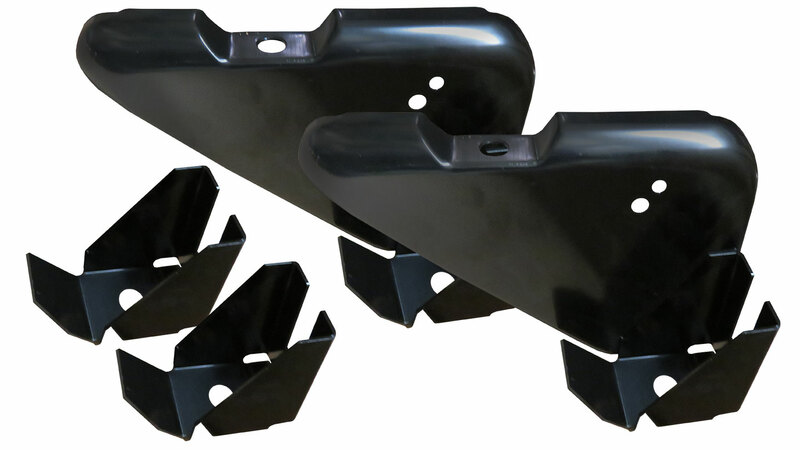 Radiator Core Support with Radiator Hangers for 1966 to 1977 Ford Broncos. Our OE style core supports are made to directly replace the factory original support. Hangers are also OE style and must be welded onto the core support. 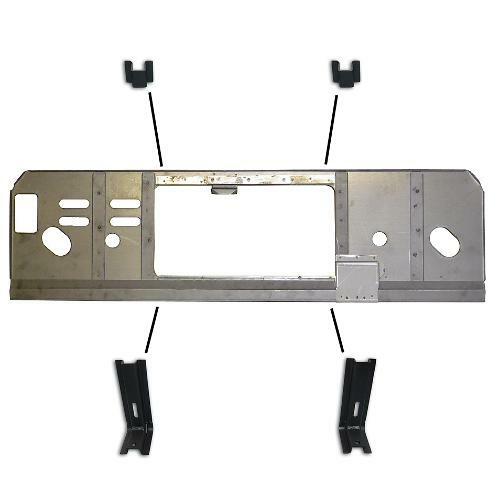 We also recommend purchasing new core support mounting brackets to complete your installation.